Abendito’s is a home kennel. Our Bichon Havanese and Russkaya Tsvetnaya Bolonka dogs are family members. They are part of our family and share the daily life with us. I also have some breeding females and males of both breeds with breeding terms agreement and some with shared ownership with other breeders and with my friends. These breeding dogs live at my friends homes. I breed in a small scale – one havanais litter and one russian bolonka litter per year. We live in southern Finland, in Klaukkala, 30 minutes drive from Helsinki. I am the mother of three wonderful children: one daughter and two boys. 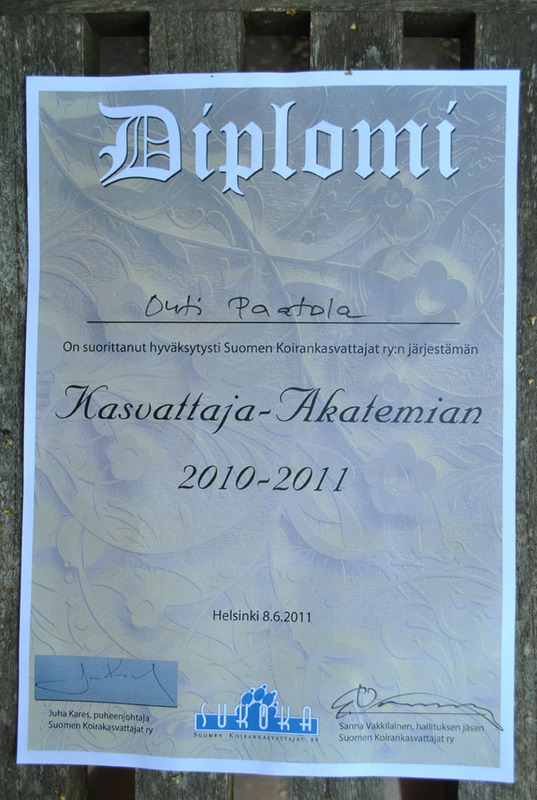 I work fulltime as an adult teacher of leadership and management in Omnia Adult Center, Espoo. My kennelname Abendito’s derives from the spanish word bendito and it means a blessing. 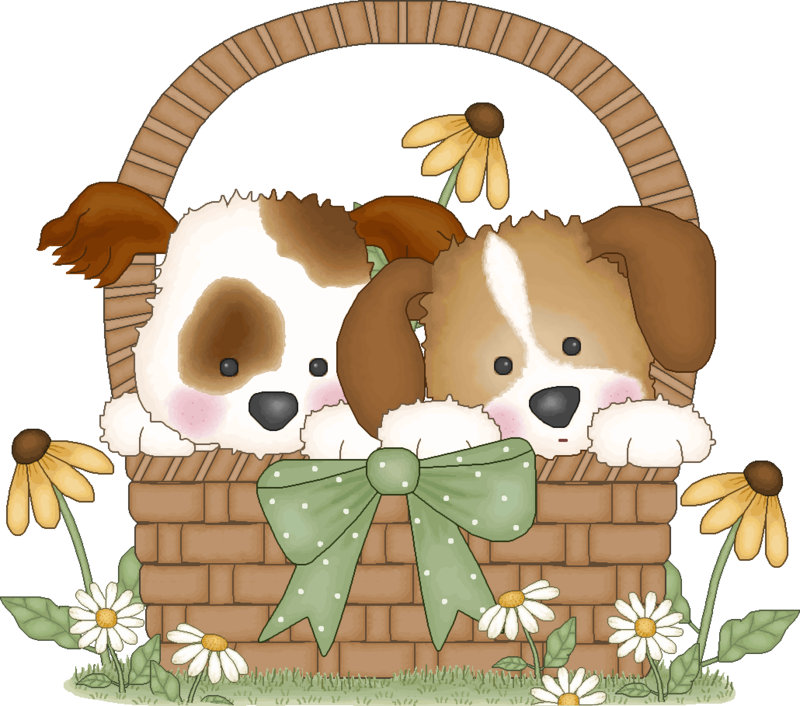 The purpose and the goal of my kennel is to breed dogs which will bring joy and blessing to their families. You’ll find lots of pictures of kennel Abendito’s havanese on my Facebook timeline and albums by the name Outi Paatola and some older photos also by the name Abenditos havanese. The homepage address of my kennel is http://www.abenditos.wordpress.com (Please, note the original website http://www.abenditos.fi is not in active use at the moment). I am the member of the Finnish Kennel Club and Havannalaiset ry (the association of havanese owners) and SuKoKa ry (the Finnish Dog Breeders Association) and Suomen Kääpiökoirayhdistys ry and Venäjänbolonkat ry (the Finnish Russkaya Tsvetnaya Bolonka Club). I am the founder of the Russian Bolonka Club of Finland. I am also a member of the Board of the Finnish Russian Bolonka Club and act as a Secretary of the Club. I have passed the breeding studies called Breeder I and Breeder II. 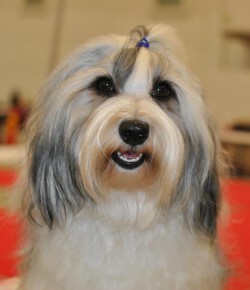 I have also studied in the Breeder’s Academy 2010 – 2011 and got the Diploma in June 2011. The Dog Breeder’s Academy was organized by the Finnish Dog Breeders Association /SuKoKa ry. The Dog Breeder’s Academy gave deeper understanding in the challenges of breeding healthy, sound and right breedtype. I want to welcome you to the wonderful world of havanese and russian bolonkas. The havanese and russian bolonkas are both lovable breeds. 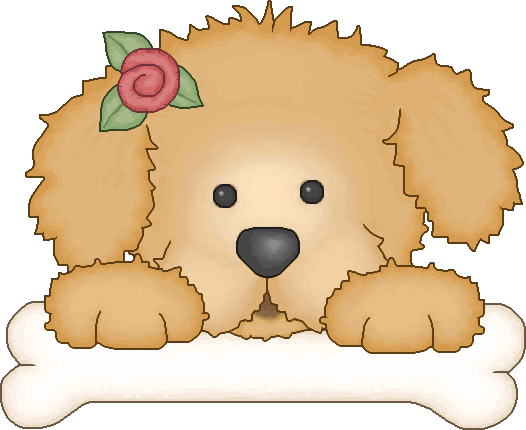 These dogs are very social and get along well with children and other dogs. They are your devoted and constant companions from morning to night. 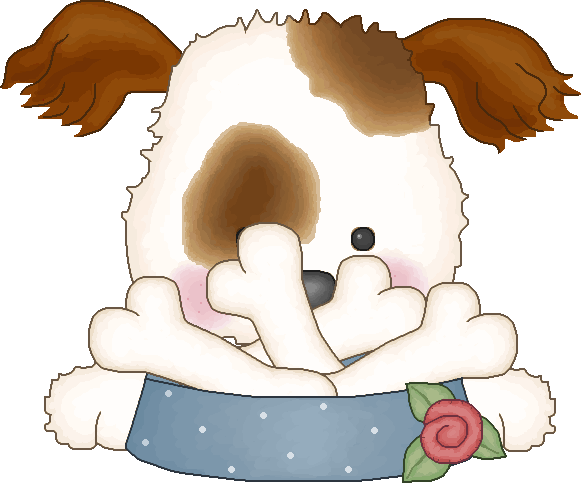 If you cannot deal with a 24/7 friend, a havanese or a russian bolonka may not be the right dog for you. Their nature is affectionate, adaptable, energetic, friendly, loving, cute, cuddly and a bundle of unconditional love.